Add me to your job search arsenal. Immediately. 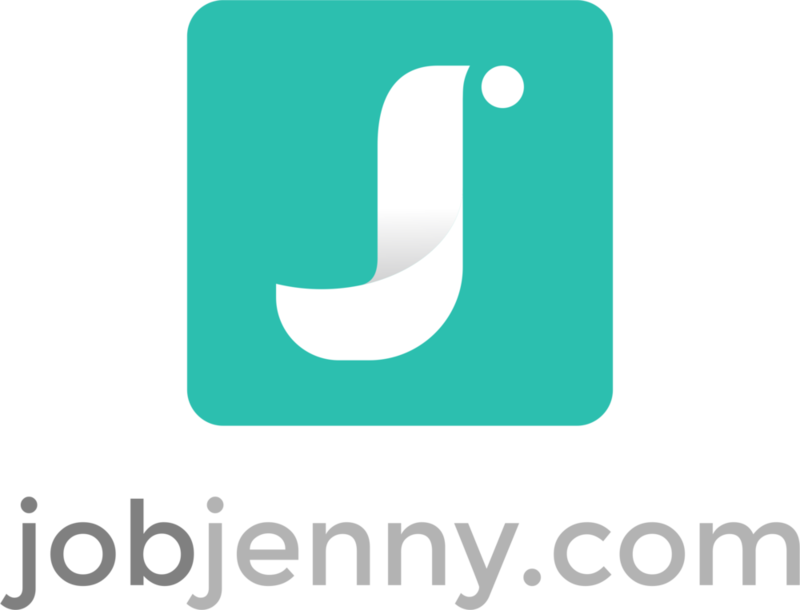 The ultimate tool for your job search arsenal. Yes, this is your life. Yes, your income may be on the line (or non-existent). Yes, that may translate into sheer terror and massive stress within your household. Yes, you might be really flipping scared right now. Yes, you may be pleading with God or some other higher power for just one. little. break. It all can seem so so SER-I-OUS. Which is precisely why you need one of these. Be assured, I'm on my way over to Amazon myself. Go have some fun. It's really, truly going to be OK.
10 things the interviewer doesn't want to know about you. 3 more reasons Linkedin rules the (job search) school.